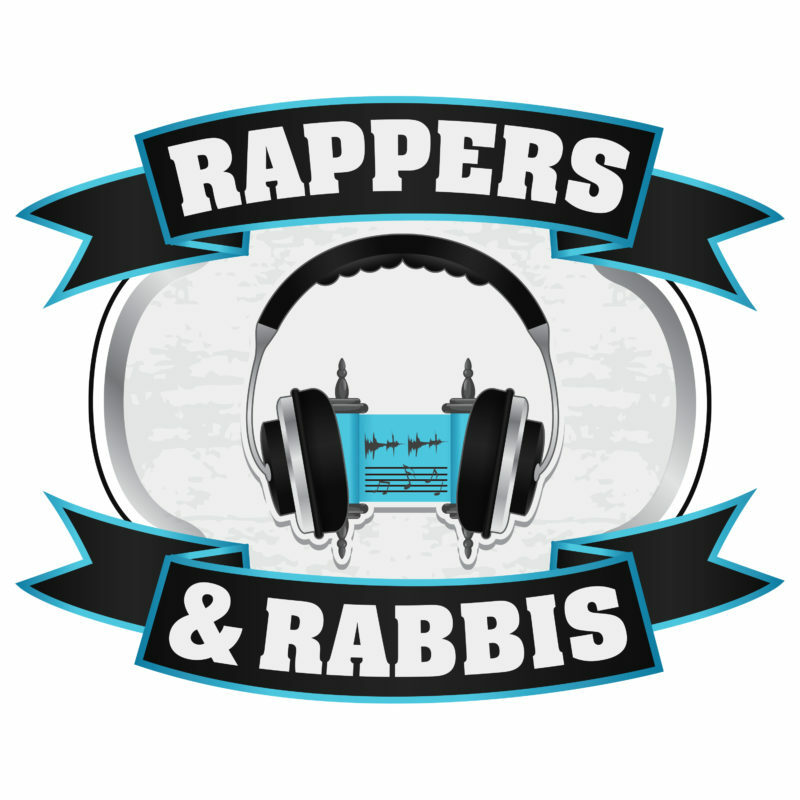 YOU ARE HERE: Home » Topics » Rappers and Rabbis » Rappers and Rabbis Episode 10: Kabbalat Shabbat Rapper Eden Pearlstein in the Bet Midrash!!! A conversation between Rabba Yaffa and Tefillah Rapper Eden Pearlstein!? We must be doing something right. The Rabbis and Rappers were truly geeked to chop it up with Eden Pearlstein who just released his new project “Raza” with Pharaoh’s Daughter. “Raza” is a radical rap reimagining of traditional prayer.